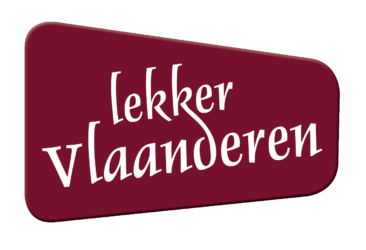 Lekker Vlaanderen wants to draw attention to the taste culture in Flanders and promotes food and drinks that are produced in Flanders and in areas directly adjacent to Flanders. Promotion is also made abroad for producers of these products and persons and companies that process and market these products. 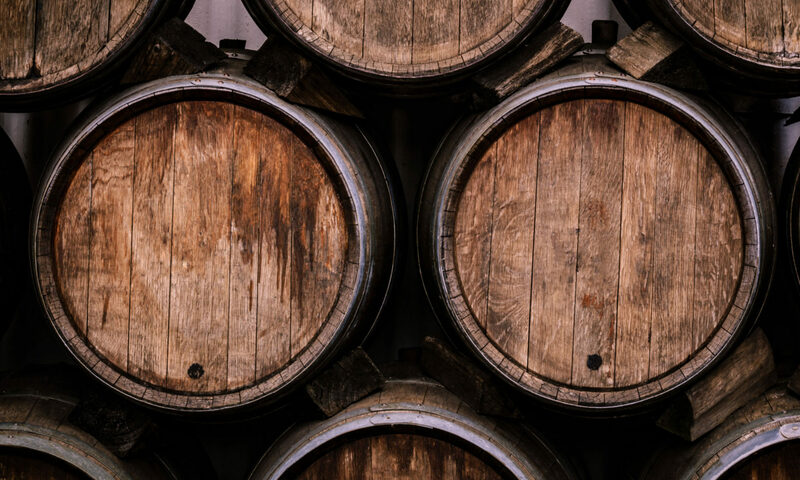 Our non-profit association wants to inform the public about recent developments and information in the food, hospitality and beer sector in Flanders, and organizes events for this purpose. For example, Lekker Vlaanderen already organized The Great Belgian Beer Dinners in the past. The first beer festival is on the agenda in May 2019: Pajot Ale Land.